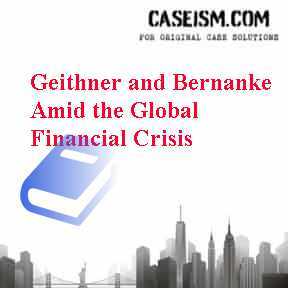 In mid-February 2009, amid the global financial crisis, the news was grim. The U.S. economy I was in a recession since December 2007. While the crisis lasted in early spring, more long recession postwar America would become. The economy had shed 3.5 million jobs in the last 12 months, the worst period of 12 months in the disk. Bank lending has been plummeting, the few banks with funds deposited with them. With this massive change in cash (cash and cash equivalents) and away from loans of any kind (even for production or, in many cases, companies need working capital to survive), the economy will likely be paralyzed. Quick update on this mid-February in Washington, Timothy Geithner and Ben Bernanke, have rolled up their sleeves and reevaluated their plans to deal with the almost impossible task to right the ship. In terms of monetary and fiscal policy, which did everything possible to end this epic slide? Was it too much?